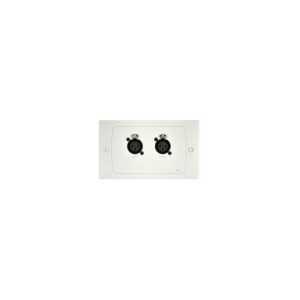 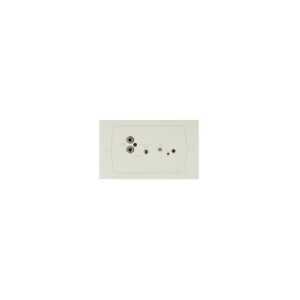 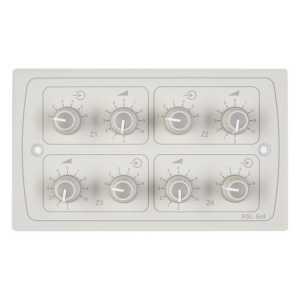 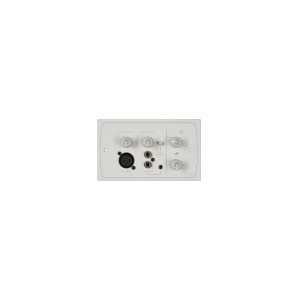 Input Module Wall Plates - Akwil Ltd. 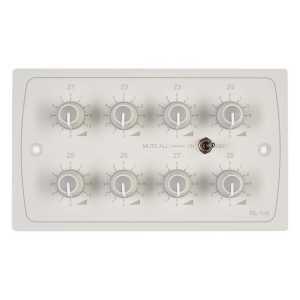 Input Module Wall Plates There are 24 products. 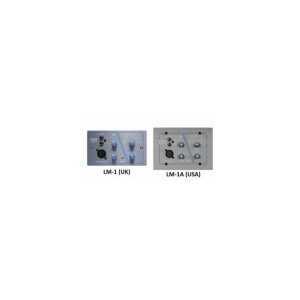 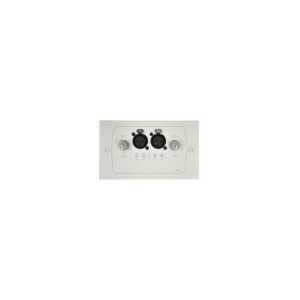 The new Cloud LM-2 / LM-2A / LM-2D Active Wall Plate continues where the LM-1 began, with the addition of a 3.5mm stereo input socket on the front panel allowing easy connection of portable devices and two RJ45 (Cat-5) sockets on the rear panel. 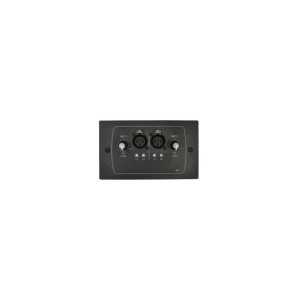 The LE-1 Line Input Module provides a stereo RCA phono socket line level input and a 3.5mm stereo headphone level input for the Cloud DCM-1/DCM-1e Digital Control Zone Mixer. The LE-1M Media Size (50 x 100mm) Line Input Module provides a stereo RCA phono-socket line level input and a 3.5mm stereo headphone level input socket for the Cloud DCM1/DCM1e Digital Control Zone Mixer. 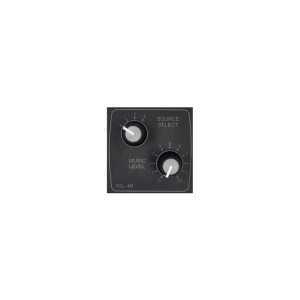 The ME-1 microphone input connector plate provides two balanced microphone inputs for the Cloud DCM-1 and DCM-1e Digital Control Zone Mixers. 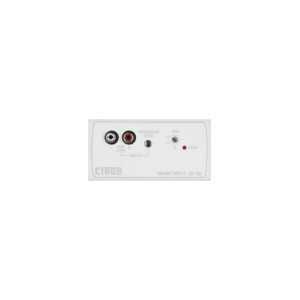 The ME-1 is useful where microphone inputs are required locally in a zone and offers adjustable mic level and adjustable mic level and adjustable EQ per input. Do you have a question about one or more of our Input Module Wall Plates products? Click below to contact us.